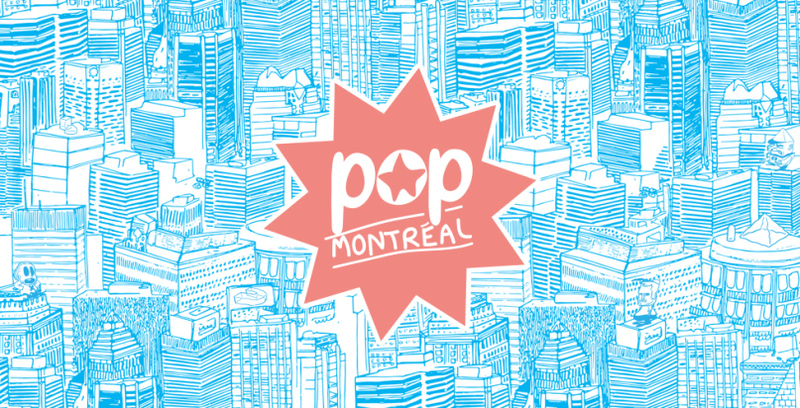 Pop Montreal, who are in charge of programming The Montreal Sessions this month, featured performances by Year Of Glad and NOKO and an interview with MagicPerm on their episode yesterday. 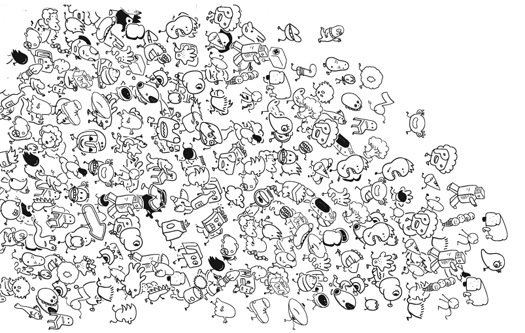 If you missed it, you can catch the madness on our archives. The idea behind The Montreal Sessions is to give the community access to the air waves, and every month a different entity provides programming on Tuesdays from 3-5pm. 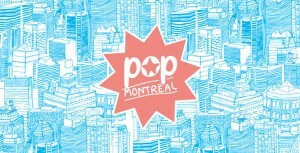 Stay tuned for next weeks session, brought to you again by Pop Montreal! This entry was posted in CKUT programming and tagged MagicPerm, NOKO, Pop Montreal, The Montreal Sessions, Year of Glad on September 16, 2015 by librarian. This week we had a very special episode of The Kitchen Bang Bang Law, as the esteemed Constellation Records cellist/vocalist/composer Rebecca Foon joined us in our studios for a live performance and interview. Rebecca’s sound explores the intersection of drone, no-wave, improv, dream-pop and minimalism. An eclectic mix definitely, and yet she managed to bring it all to the table for the show. To learn more about her music and life, you can read her bio on her website. This entry was posted in CKUT programming and tagged Cellist, Composer, Constellation Records, Rebecca Foon, the kitchen bang bang law, Vocalist on September 16, 2015 by librarian. Holy smokes, the busy season is upon us here in Montreal… I am still reeling a bit from a great show on the weekend in which one of my projects got to open for the amazing local trio Big|Brave — seriously, you should check out their new LP on Southern Lord cuz it’s a real gem. And see them if they play your town, too! This entry was posted in Charts and tagged CKUT 90.3FM, Pop Montreal, specialty charts, top 30, total eclipse of the charts on September 16, 2015 by CKUT Music Coordinator.